She found the perfect dress, you’re wearing the perfect tux, and the cameras are flashing. On the most anticipated night of the year, arrive in a ride as stylish as you are and make every moment unforgettable. 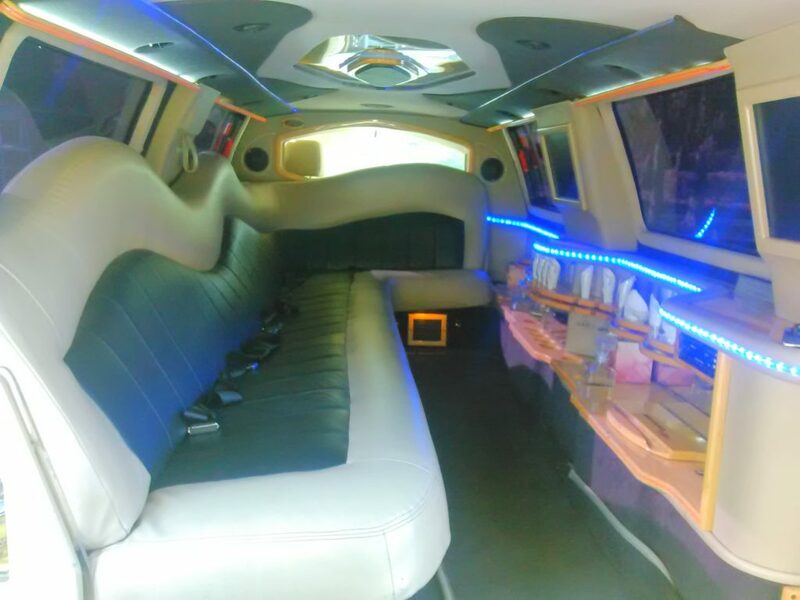 Patriot Limousine Service can make this night one you will never forget! You can call 253-848-7378. It’s best to make a reservation as soon as possible.